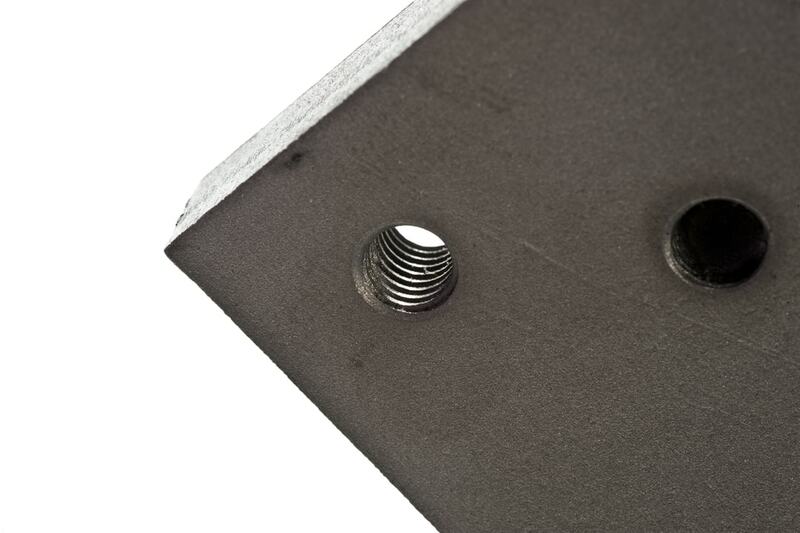 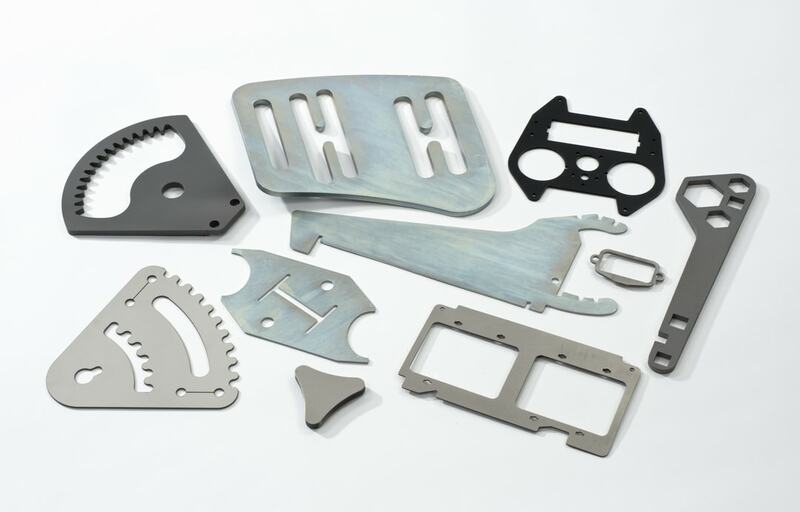 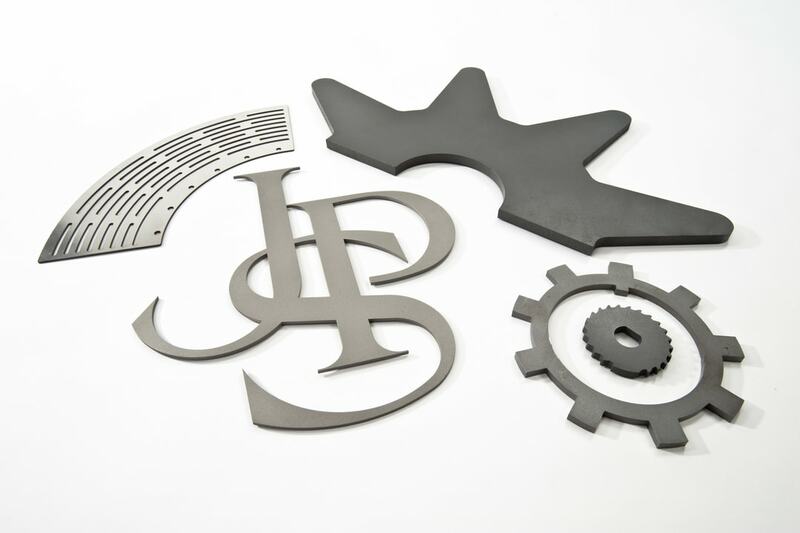 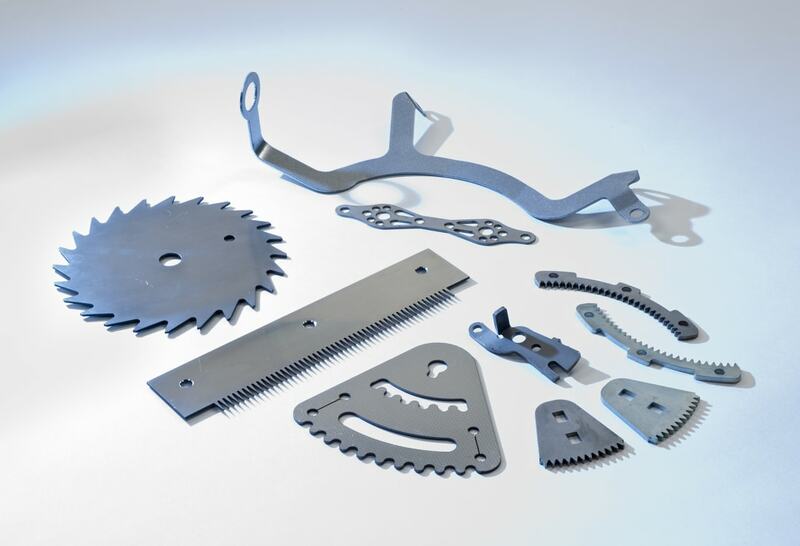 We use nitrogen to prevent any oxidisation occurring during the laser cutting process meaning that your product won’t be blemished during processing. 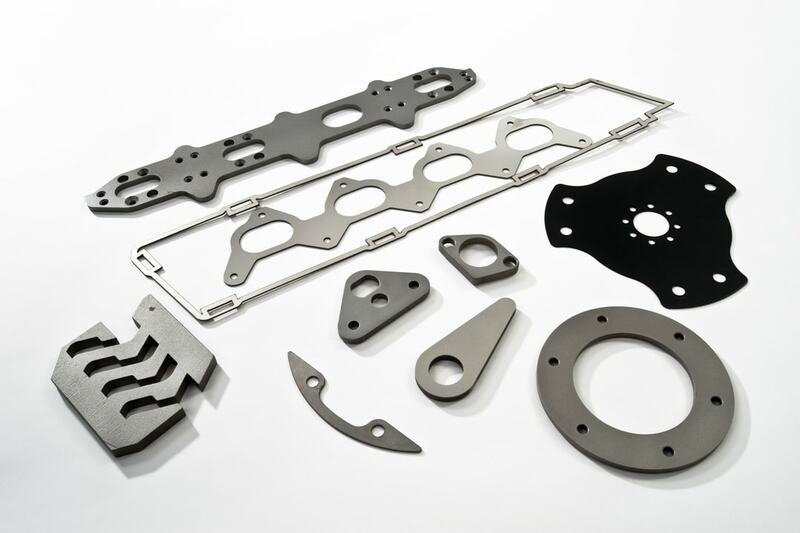 This gives you the high quality finish all our clients come to expect from us. 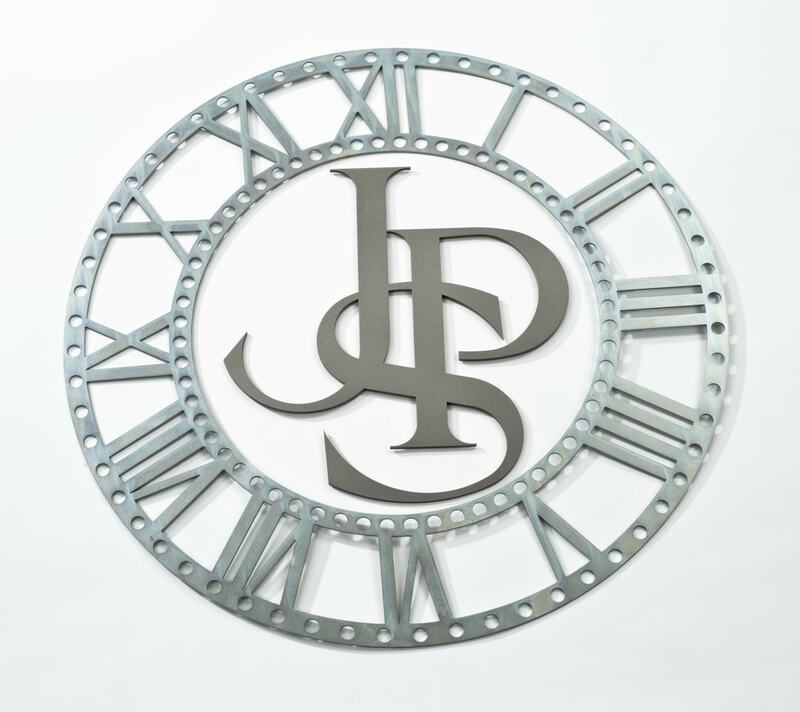 We can cut brass up to 10.0mm thick.